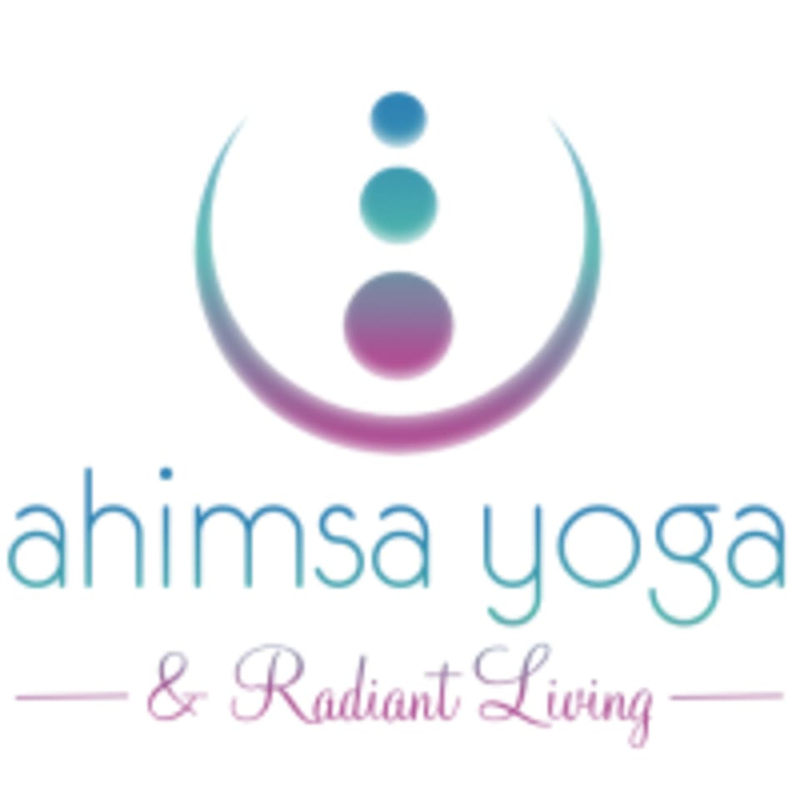 Start taking classes at Ahimsa Yoga Centre and other studios! Ahimsa Yoga is a unique practice created to help you realize your highest, truest, most beautiful expression of self. It’s progressive, adaptive system has been developed to meet you exactly as you are in this moment, whatever your individual challenges and aspirations might be. Ahimsa’s central purpose is to empower you to move forward, one step at a time, one day at a time, one breath at a time, towards a greater experience of health, happiness and wholeness. For your first visit, please plan to be at the studio 20-30 minutes before class begins. When you arrive, kindly check in with the front-desk staff who will assist you in registering, provide a brief orientation to the studio and answer any questions that you may have. Please wear clean, non-restrictive clothing that you feel comfortable moving in. For women, leggings and a tank top or t-shirt are a good choice. For men, shorts and a t-shirt work well. You may be more comfortable in a snug-fitting top which resists the tendency to rise up in forward bending poses like downward dog. One thing they ask you not to wear is your favourite scent. Many people have sensitivities to fragrances so we ask that you please refrain from wearing perfume, cologne or other strong-smelling personal products. You may want to bring a water bottle with you to stay hydrated. In the more active classes, it’s likely that you will break a bit of a sweat. Please bring a yoga mat if you have one, or you can rent or purchase one at the studio. Other items you may wish to bring along include a face cloth or hand towel, and a headband or elastic to keep your hair out of your eyes. Ahimsa Yoga Whitby is located at 100 Dundas ST West, 3rd Floor, L1N 2L9. welcoming environment. Steph lead us through a wonderful practise with nice variations. thank you Steph! Great class for slow, mindful movements and very deep stretches. The instructors were very knowledgable and helpful. Very comfortable and friendly studio. Instructor was amazing, helping anyone around the class as needed. Would recommend the class, very relaxing. Tessy was amazing! The studio is pretty tight so I would recommend coming changed and ready to go! The class is great for recovering after a hard workout..